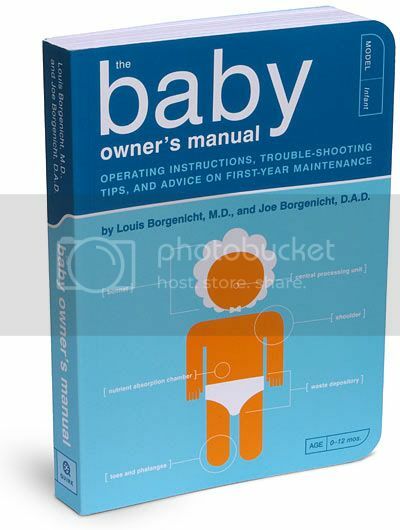 My wife was giving me **** about not reading enough baby literature so I took What To Expect The First Year down to my car with a glass of Pepsi and a Gurkha Legend. I smoke in my car because it's 9 degrees windchill outside and I have nowhere to smoke inside. It worked out well though because I really needed to defrost my windows. This really was a splendid cigar. It was sent to me as a Christmas gift from Smokee so it's got at least a couple months of rest on it. I would say that it's not the most complex cigar out there but the flavors were delightful. The label stayed in the cellophane when I took the cigar out, so it took me a few minutes to figure out which side of the figurado I was supposed to smoke. I decided to draw from the more slender end and light the thicker end and I think this worked out well for me. The burn was absolutely perfect. The first ash fell off at 2 inches and I had to force the ash off two more times before I got down to the nub as I was afraid the 2 1/2 inch pure white ash was going to fall off onto my chest. I didn't want to get my car dirty. The body was medium to full and left me feeling relaxed with no symptoms of turning green on a half empty stomach. The most notable flavor all the way through was leather with very subtle notes of black cherry. There was a sweetness to the smoke that was extremely pleasant and had me coming back for more as I didn't even want to put it down. The final third finished chewy and peppery like a good cigar should. I would compare this third to a Diesel. The Gurkha Legend is a cigar that will certainly frequent often in the future. I was pleased with every aspect of this beautiful, seemless figurado and I was rate it as one of the most satisfying cigars I have recently enjoyed. Much thanks to Smokee for introducing me to this delightful cigar. Didn't know you were expecting. My wife and I also got our first one on the way. April 19th. What's your due date? Nice review. This is one of my favorite cigars and boy are they expensive. When I smoke one it reminds me of Christmas. Also, I love the Gurkha Legend. It was one of the first Gurks I can remember having and it was just a great treat all the way around. Great review phil!! have many of these, great cigars. I'm a big fan also. I picked up a 10-pack for a deal a while back. The first one I smoked was not too impressive. But with some rest in the humi, the next one was awesome. I'll be enjoying the rest of them at 1-2 month intervals. Or until they're on sale again somewhere! The Legend Perfecto / Aniversario is one of my personal favorites. I stocked up on these and they get better w/age. Plus I think they're really cool looking too. Right! I always love a good perfecto. The absolutely perfect vitola IMO. Wow! I thought I was the only one.. Possibly "Stocking up" some more (it looks like). I'm a sucker for a deal. I really don't need more. 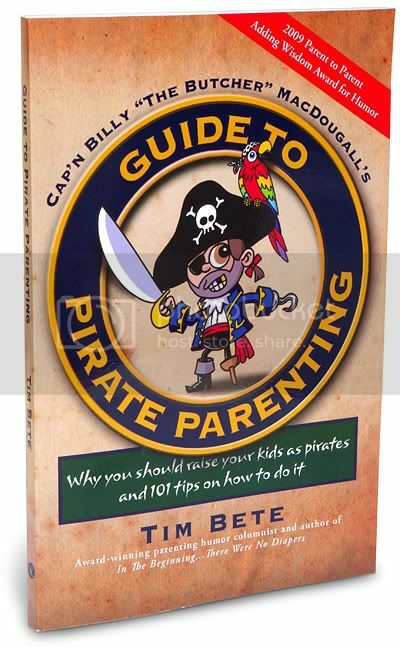 The pirate book is hilarious - I totally will raise my kids as pirates. just had one today. incredible. never harsh even at the end. Somehow, it retains a strong taste and flavor while remaining smooth and consitent without. i too love the perfecto. the constantly changing wrapper to filler ratio adds another level of complexity that most other shapes do not have. ill take a perfecto if given the choice. too bad there arent too many out there. i would love to see the 5 vegas series A in a perfecto. and (not that it would happen) id like to see the Airbender in one as well. I doubt that would ever happen but if it did it would probably be my favorite cigar ever. Thats too funny.. I always do that... "Hmmmm. This would be awesome in a Perfecto"
Sounds like I need to revisit this stick! I was gifted one of these a while back, and smoked it for the blog... It was a good smoke, one of my favorite Gurkhas... but that isn't saying much. They most definitely are not worth the coin. All these previous posts are talking about the perfecto. Has anyone tried the box-pressed toro? Any opinions? Is the Anniversario the perfecto? So, hasn't anybody ever tried a box-pressed Gurkha Legend?? Sorry man. Forgot to reply. I have had the box pressed. I believe it was the toro. I believe the torpedo is not boxed pressed. And yes the anniversario is the perfecto. Ahh! At last! Someone has had the Legend box press. HARARUYAH as Jiunn might say. So, whaddaya think of 'em, Rich?? Any good? Honestly, I forget exactly but if I remember correctly it was really really good. Let me see if I can dig one out assuming I have anymore and smoke it. Never had the box press but I've had the perfecto and the big 6x60 toro. Both very tasty but I'm partial to the perfecto.